For over 15 years our unique combination of consumer insight and competitive analysis has been helping clients in the insurance and finance sectors see the world through the eyes of their customers. We help our clients gain a deeper understanding of what drives customer behaviour to help them create brands, products and marketing that resonate with consumers and inform business strategy. Our quantitative research services will help you to get a robust understanding of the needs and motivations of your customers or target audience. We can provide insights that help inform decisions about your brand and new products or services and help you to develop metrics to track key outcomes such as customer satisfaction and brand sentiment. We'll work with you to understand your key aims and objectives and then we'll recommend the best methodologies and sample strategies to fulfil your requirements. Our bespoke qualitative research projects give you a deeper understanding of consumer behaviour. In depth interviews or focus groups enable you to explore consumer opinion towards your brand, products and services from a different perspective. We often combine panel research with qualitative research to give you the whole customer view. We work with you to understand what it is you're trying to achieve. We'll recommend the best combination of research, design your project, carry out the fieldwork and present our insights to you. Our proprietary in-house consumer panel Viewsbank provides access to consumer opinions quickly and robustly whilst also offering value for money. Viewsbank surveys can support your insight based PR campaigns and help to secure national media coverage. The insights we provide are frequently reported in the national, local and online media. Simply send us the questions you would like to ask our panellists and we'll do the rest. Or if you would like some help in designing your survey we can work with you to construct a bespoke questionnaire to meet your requirements. Insurance Behaviour Tracker (IBT) is the most comprehensive insurance focussed consumer survey in the market. It provides insight and understanding of consumer behaviour throughout the renewal process, giving you a view of market trends, and brand performance. This will enable you to make informed decisions to allow you to build robust marketing and business plans and track results. Consumer Intelligence has a wealth of experience recruiting for and conducting mystery shopping projects — typically evaluating the customer experience transacting over the phone, in-branch or online to help our clients ensure that they offer service that is up to scratch, compliant and that is streamlined and consistent across their brands. Set up in 2010, Viewsbank is our in-house online consumer research panel. The panel has over 65,000 active members which means that we can quickly, efficiently and cost effectively canvas the views of large and robust samples of consumers on any topic. We also use our panel for qualitative research, and our panellists can also be found completing mystery shopping exercises such as recording their experiences shopping over the phone for insurance, or evaluating the ease of making foreign payments. Either way the insights they provide help our clients see the world through the eyes of the customer. The power of talking to customers is the realisations you come to about your own proposition that you just didn't think about. 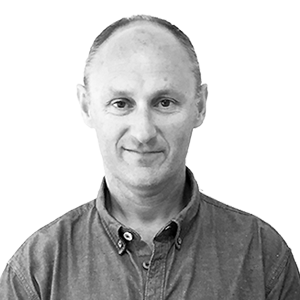 Stuart is an experienced researcher with 18 years of experience in the market research industry. 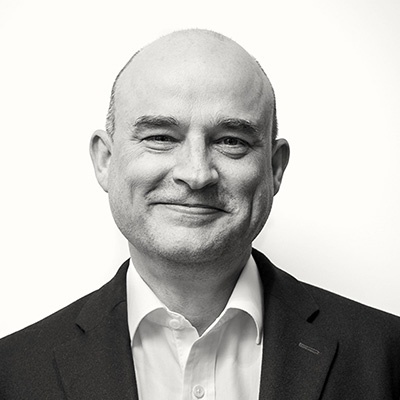 Stuart enjoys working on both quantitative and qualitative research projects and has been a frequent speaker at external business events and industry conferences. Stuart’s research experience encompasses brand tracking and advertising evaluation, customer satisfaction, consumer behaviour, proposition development and segmentation. Stuart worked for Aviva for 29-years and, during his time as senior research manager, he ran numerous product and proposition development projects. 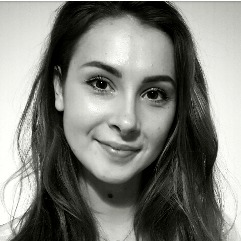 Emma joined Consumer Intelligence in 2017, having previously worked with a global research agency specialising in brand tracking and advertising & communications testing, for a diverse range of UK and international brands across the retail and FMCG sectors. Her experience covers a range of research approaches to understand the customer relationship and customer experience with brands. James has over five years’ experience in the day-to-day running of large communities and consumer panels. 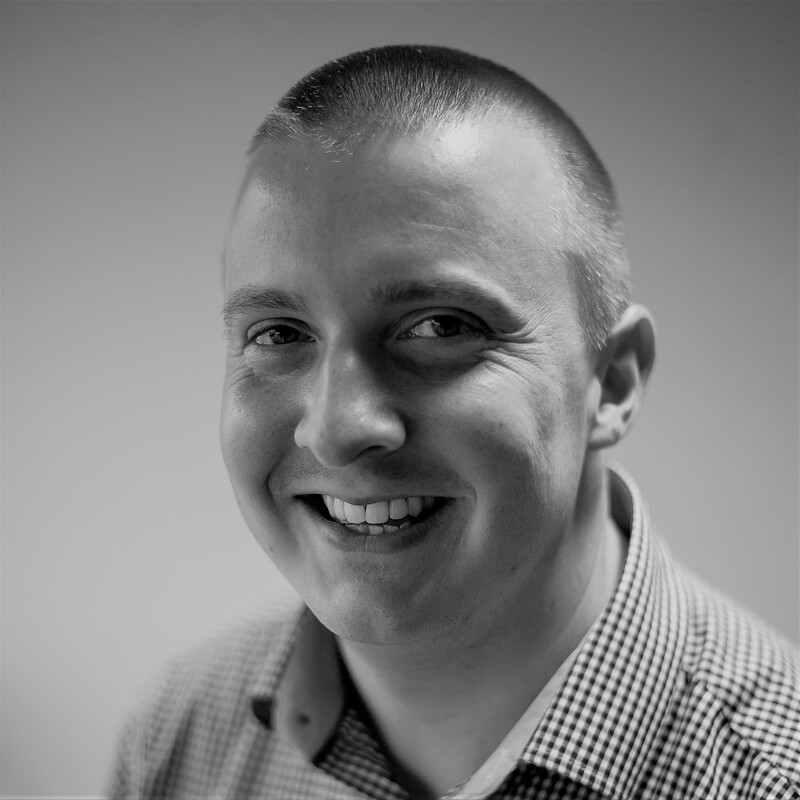 James is currently responsible for managing the service operation for our CI consumer panel (Viewsbank) and previously implemented and ran a community at Ageas Insurance to support the development of a new proposition.